Embossindo Utama was established in 1971 as a retail shop in a dense Chinatown located in Jakarta, Indonesia by the founder Mr. Rudy Setiawan. 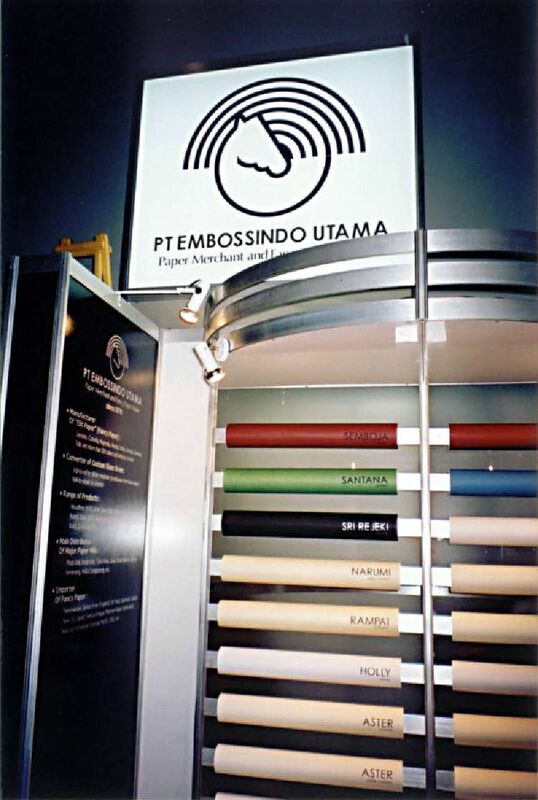 At the beginning, PT Embossindo Utama distributed a complete range of writing and printing paper such as woodfree, art and matt paper plus carton, brief card, fancy paper, etc. 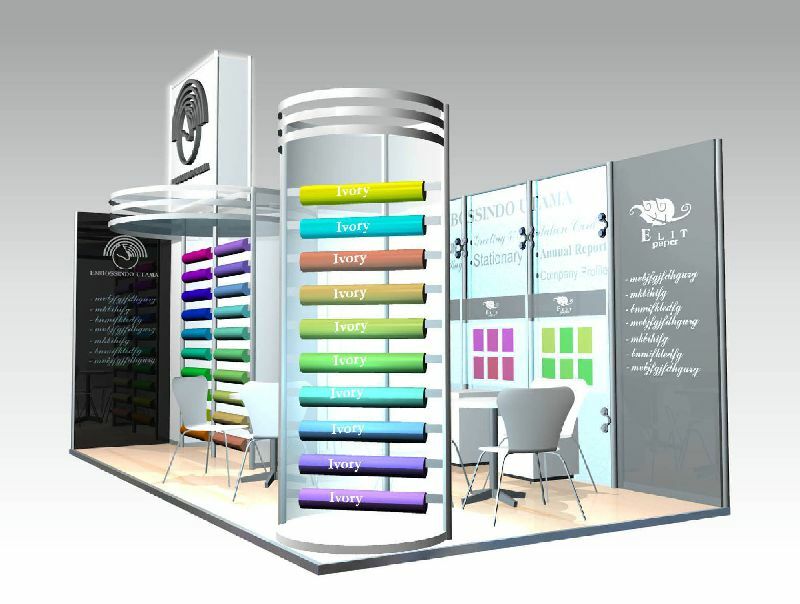 Wide product selection, competitive price, excellent service and nimble management are synonymous with Embossindo Utama. In 1973, the company decided to build a modern warehouse facility in North Jakarta to accommodate its growing logistical needs. In addition, a large number of trucking and forklift fleet were continually added to ensure efficient and timely delivery. Due to further pressing needs for inventory space, warehousing facility was later expanded twice as big in the following year. The company's relative attainment has not gone unnoticed by the suppliers. In fact, 1988 turned out to be a turning point for the company. Sinar Mas Group, major shareholder of Asian Pulp and Paper ("APP”), appointed the company to distribute their products serving domestic market at large. The appointment has further boast the company's access to a wider range of products and, in effect, secured steady supplies throughout the year. Furthermore, direct factory access allows the company to pass on the saving to its customers, hence increasing its price competitiveness. 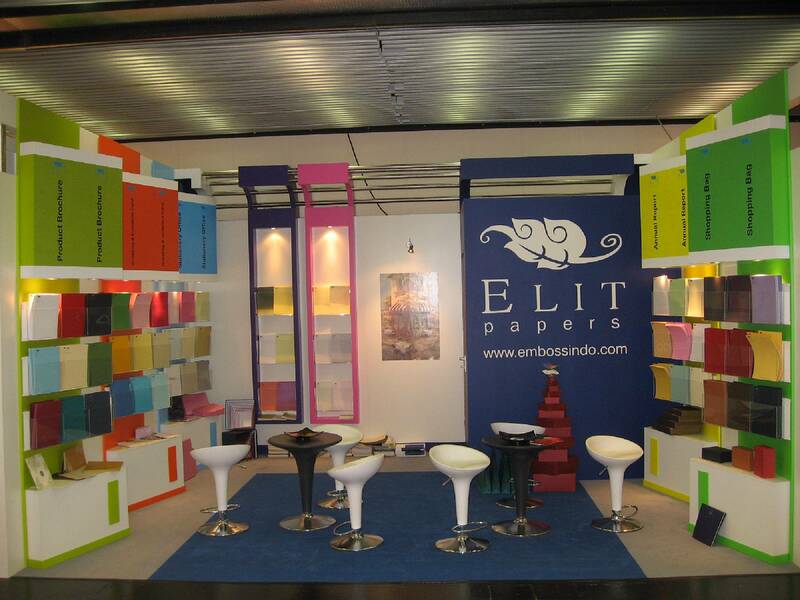 Distributing imported fancy paper for many years, Embossindo Utama has established numerous contacts and gathered valuable experience in marketing such specialty product. 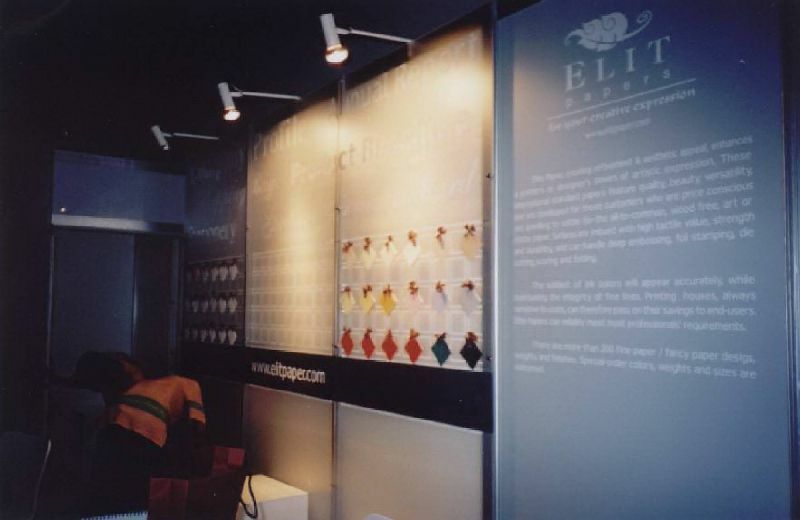 Due to the growth demand for fancy paper, in 1994 the company embarked a venture beyond its core competence, trading, by launching its own fancy paper production targeting at style-and-color conscious audiences such as graphic designers and card makers. 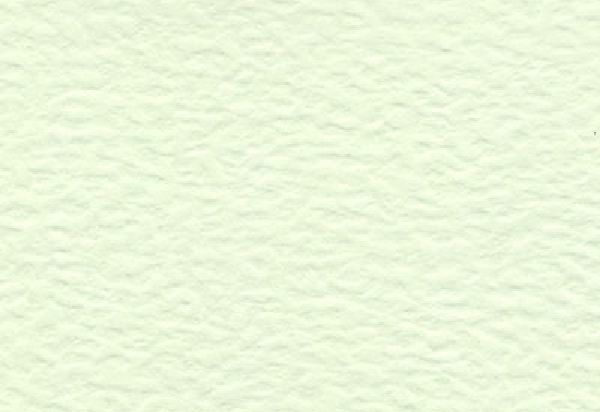 The line, named after "Elit Paper", comes with one groundbreaking mission in mind: bringing market an affordable high quality fancy papers. In fact, customer satisfaction has been a number one priority from the first day the company opened its door. This philosophy serves the company well for many years ahead. With more than sixty colors and patterns to choose from, Elit Paper bears countless conceivable applications: from corporate profile to calendar, from wedding invitation to greeting card, from promotional brochure to book cover. 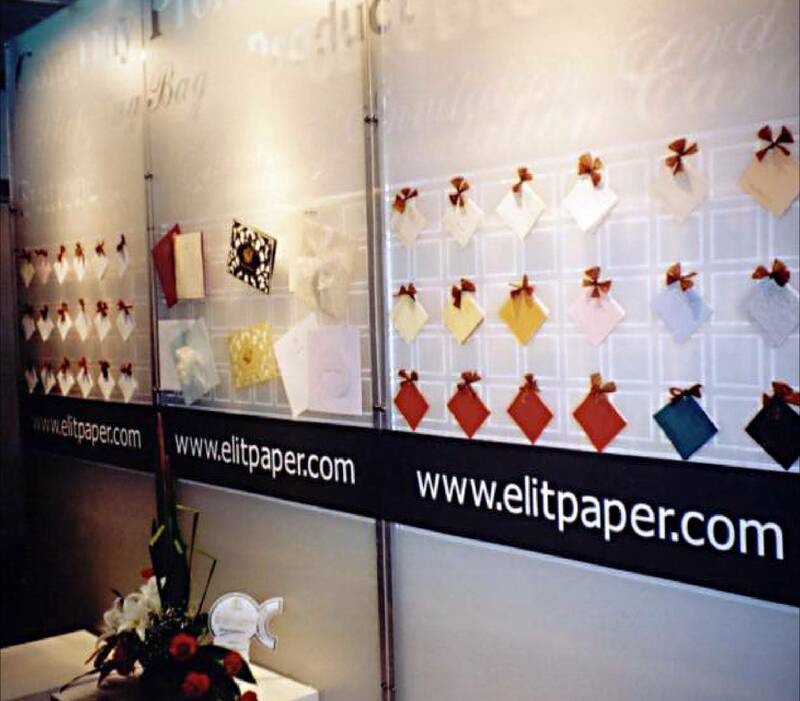 Over the years, we have growth in manufacturing fancy paper and nowadays Elit Paper is the market leader in Indonesia. 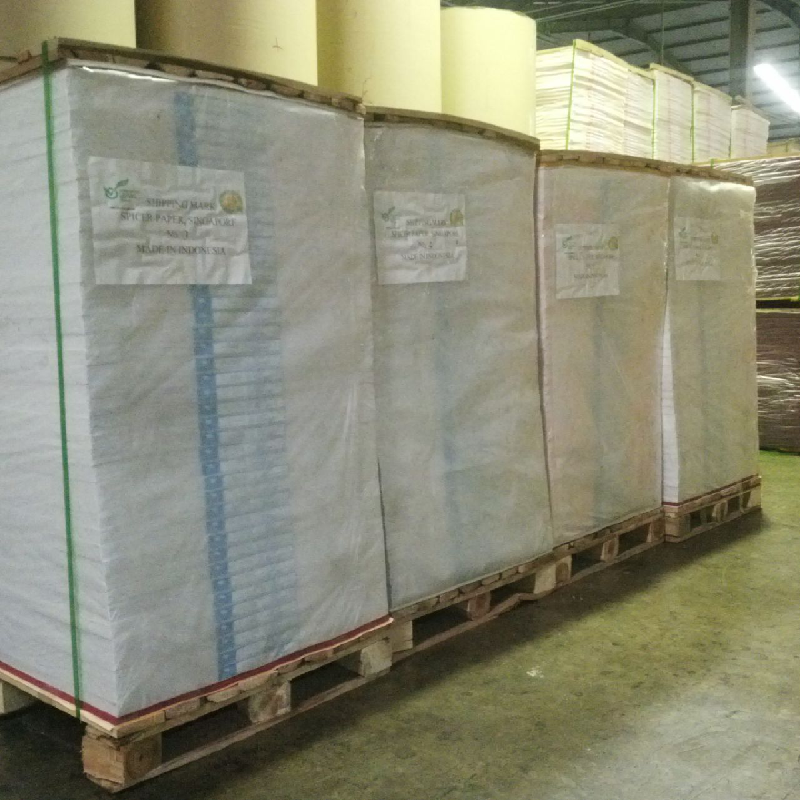 Our factory capacity is around 1,000 ton/month and since 1996, 60% of our fancy paper products are being export to countries such as : Philippines, Australia, South Korea, Singapore, China, HongKong, Taiwan, South Africa, Nigeria, India, Bangladesh, and many more. We take pride in our ability to adapt to the changing demands of our customers in the global markets we serve, while staying true to our vision, mission, and values. 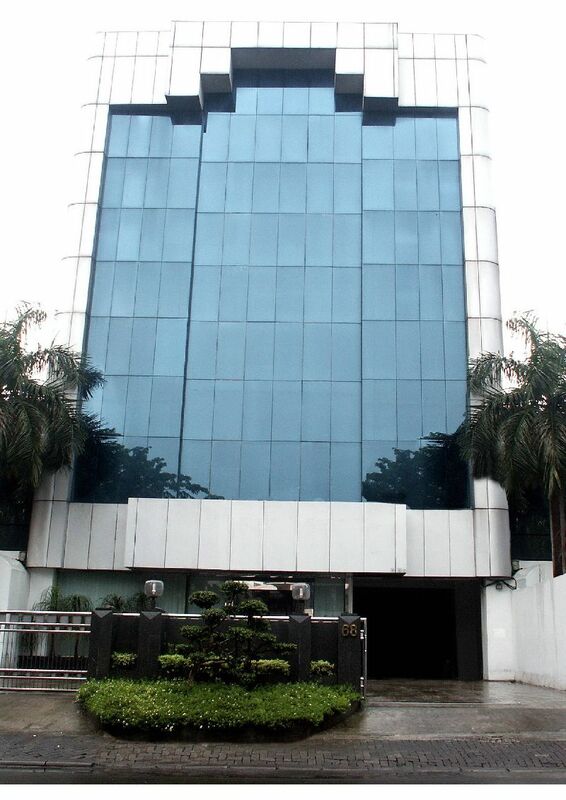 With Embossindo Utama's well-established reputation, extensive contacts, years of experience, and strong commitment to quality service and products, the company's is confident that we will deliver products up to customers' highest expectation. 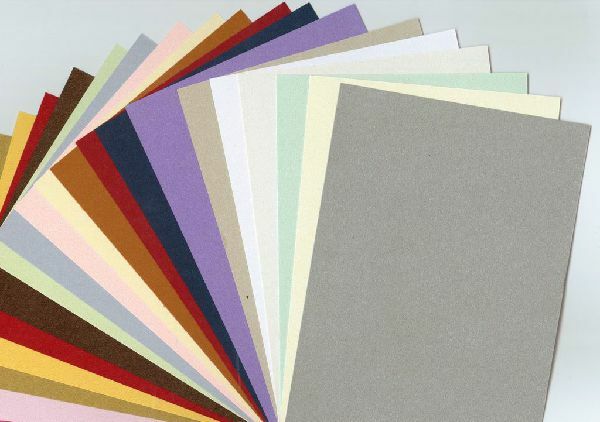 Discover for yourself the amazing collection of different paper stocks available at Toko Tiga No. 28, Jakarta Barat, Indonesia as our retail showroom. 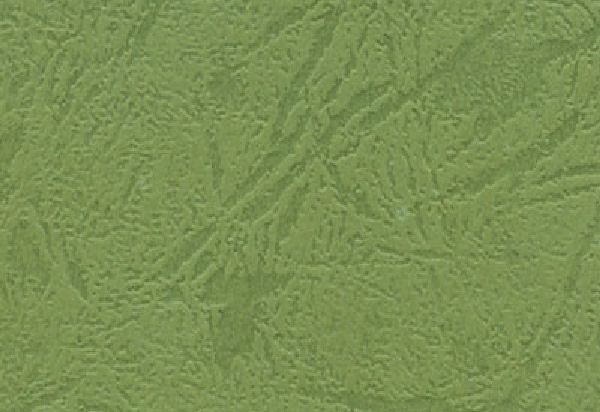 From fancy papers for your mock-ups, visual communications to specialty papers for colour photocopying, digital reproduction prints and many other graphic & technical purposes. 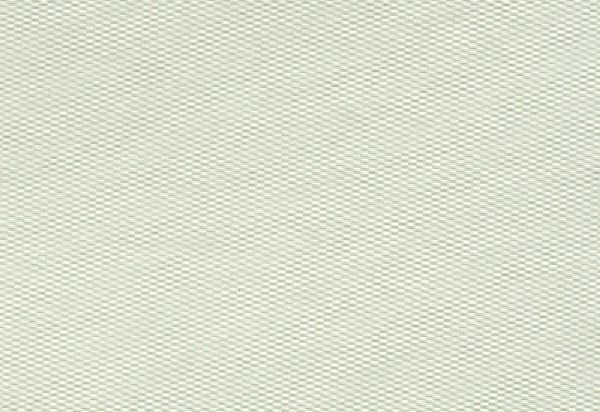 Paper and board stocks are available in A4, A3, 79 x 109 cm (sheet), Ready-made, from colour embossed to metallic paper.